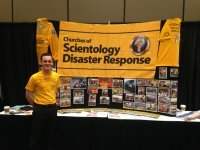 "While talking to an attendee about the Scientology Volunteer Ministers program and what CSDR does, a man across the room made a b-line to me and stuck his hand out to shake mine. I shook his hand, introduced myself and he immediately began to profusely thank me for being a Scientologist and doing what I do every day. Turned out he was a lieutenant in the NYPD and was at Ground Zero during 9/11. 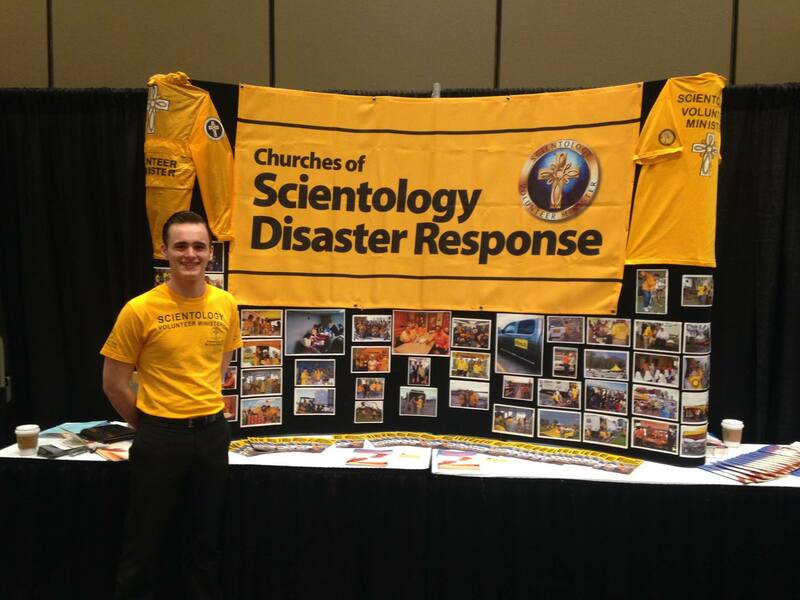 He said at the beginning they were not letting anyone into the zone to help except for the Scientology Volunteer Ministers because we were very calm and were there to just get the job done. "He told me the story of how after 9/11 he participated in the Detox Program opened in New York City in 2003 with the purpose of treating rescue workers for toxins inhaled from the smoke of the September 11 attacks. He said the Detox Program changed his life forever and he wouldn't be the same man without it, he gave me and the other volunteers at the booth his utmost appreciation and gratitude. This really meant a lot to us, especially coming from someone who, together with his teammates, put their lives on the line to help thousand of others. To be able to give back to such heroes is truly an honor." 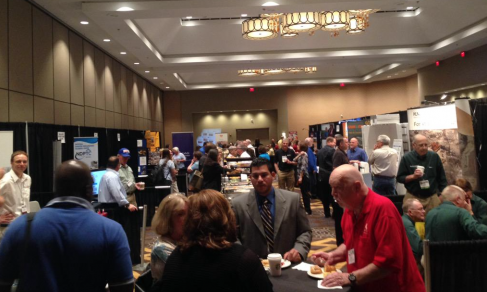 The 2015 National VOAD Conference is the 23rd annual gathering of representatives from the national organization members, state and territory VOADs, private sector partners and emergency management representatives. 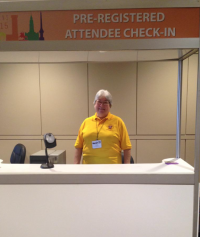 The conference includes disaster-related trainings, over 30 educational workshops and over 500 participants. 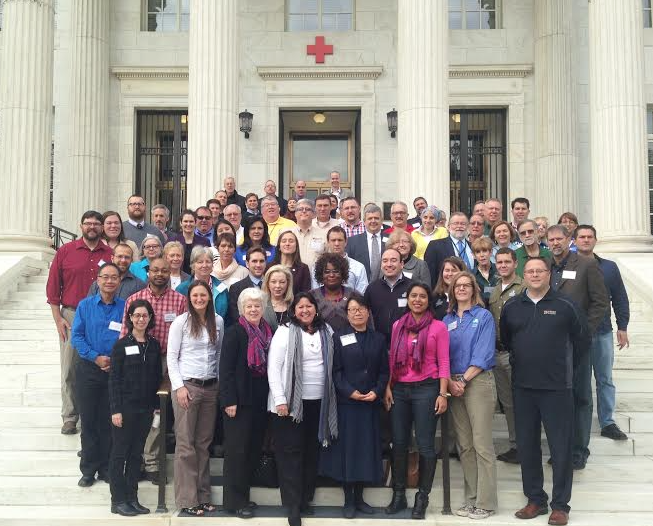 This is the only time each year when emergency management volunteers and professionals come together from across the country to share best practices, new ideas and develop solutions for building more resilient communities. 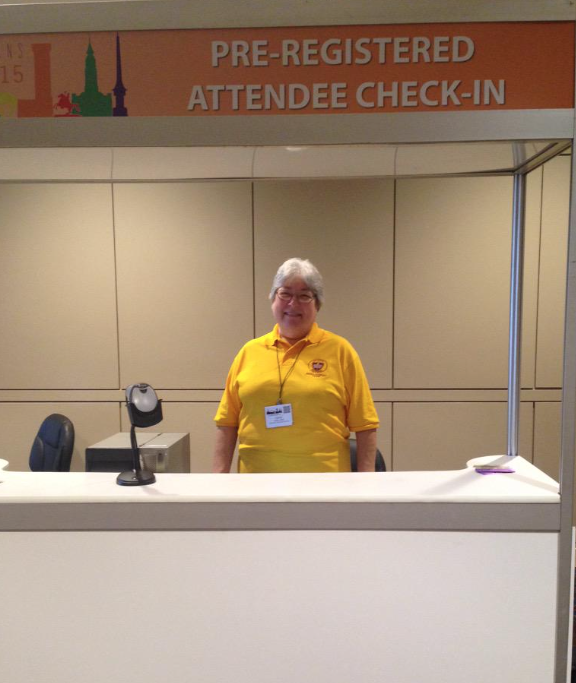 The 2015 National VOAD Conference is being held May 11-15, at the Sheraton in New Orleans, LA. 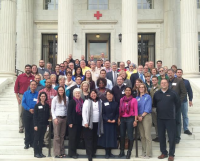 The National Voluntary Organizations Active in Disaster (VOAD) is a nonprofit, nonpartisan membership organization that serves as the forum where organizations share knowledge and resources throughout the disaster cycle—preparation, response, recovery and mitigation—to help communities prepare for and recover from disasters. The National VOAD coalition includes over 50 of the country’s most reputable national organizations (faith-based, community-based and other non-governmental organizations) and 55 State/Territory VOADs, which represent Local/Regional VOADs and hundreds of other member organizations throughout the country.